Dec. 9 - 10 | Ramen Izakaya Ajido in Torrance Debuts New Szechuan Ramen - Offers 50% Off Entire Ramen Menu - EAT WITH HOP! Do you love spicy? 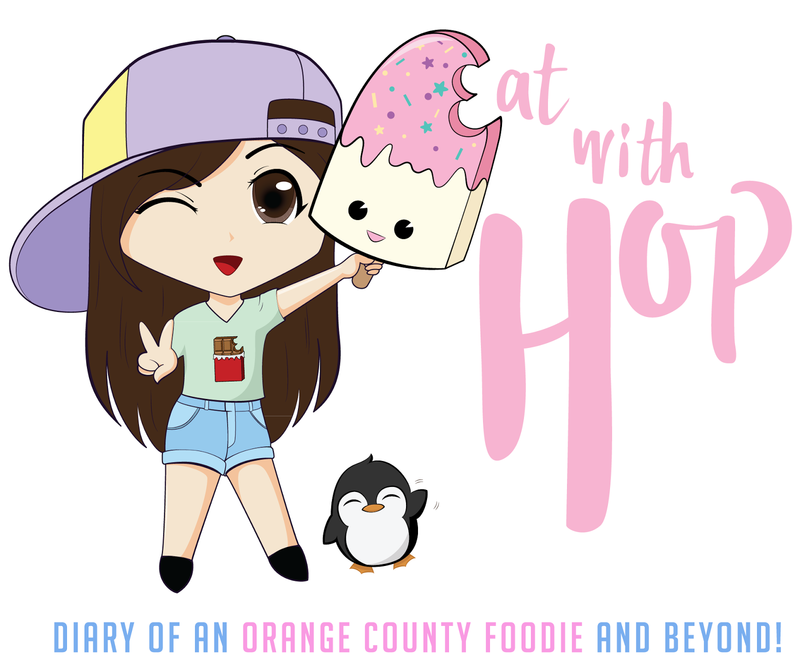 What about Japanese noodles, ramen? WHAT ABOUT SPICY RAMEN!? 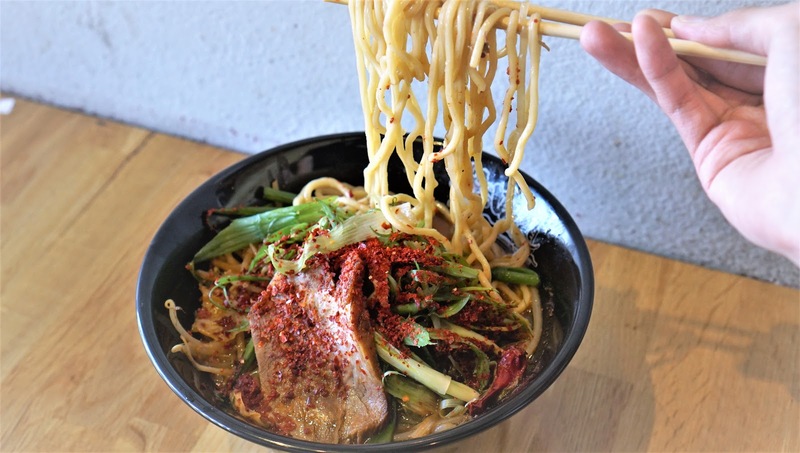 A ramen gem, located in Torrance, called Ramen Izakaya Ajido, has improved their entire menu and also added spicy Szechuan Ramen to their menu! To get everyone excited about all of the new stuff, the restaurant is offering 50% off their ENTIRE RAMEN MENU this weekend, December 9 - 10! COME AND GET IT! I will be there for sure! If you dare try their new spicy Szechuan Ramen, the spice level runs from Level 1 to 5. If you dare, try level 5 which is the spiciest! The first 300 customers each day get 50% off their ramen!